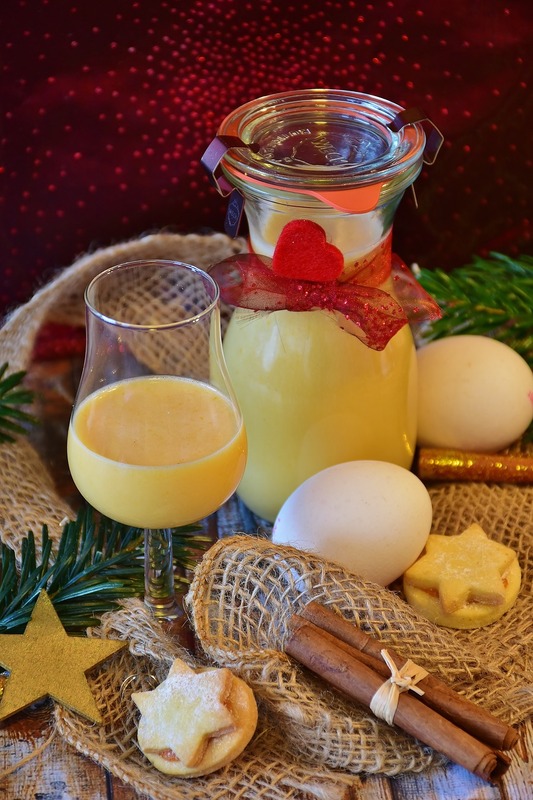 The holidays are the time for a popular alcoholic drink in Germany, time for egg liquor. We found a old fashioned egg liquor recipe that is super easy to make. It can be a bit difficult to find egg liquor in the USA. That's why we posted this recipe. Happy Cooking! - Beat egg yolks very well, add to a pan. - Remove seeds from vanilla bean, add to egg yolks. - Combine with milk and powdered sugar. - Use double boiler method to make a cream. Mix continuously and make sure nothings ticks on the bottom of the pan. Never bring it to a boil! - Remove pan from the heat, mix until it has cooled off completely. - Sieve it twice to filter any firm egg parts. - Fill in clean glass bottles and keep in the fridge.